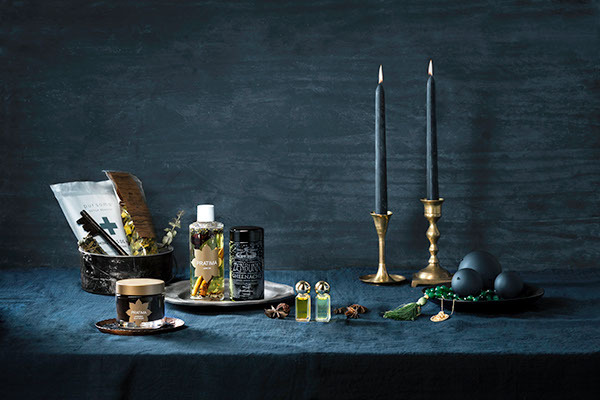 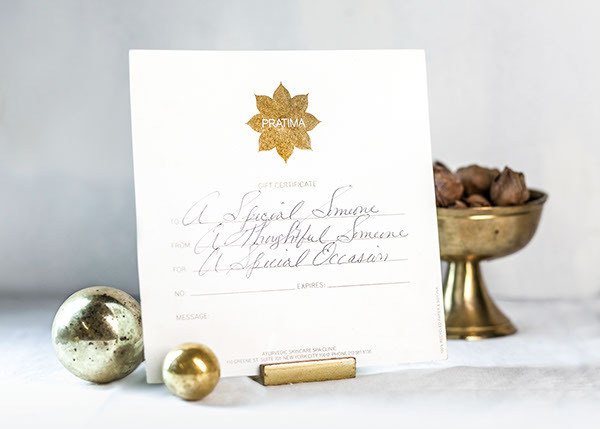 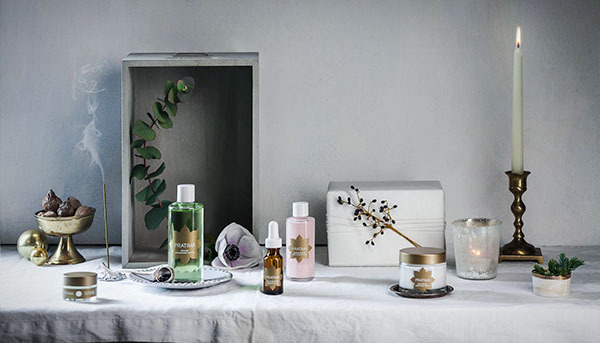 I art directed these images for Pratima Skincare's Holiday campaign. 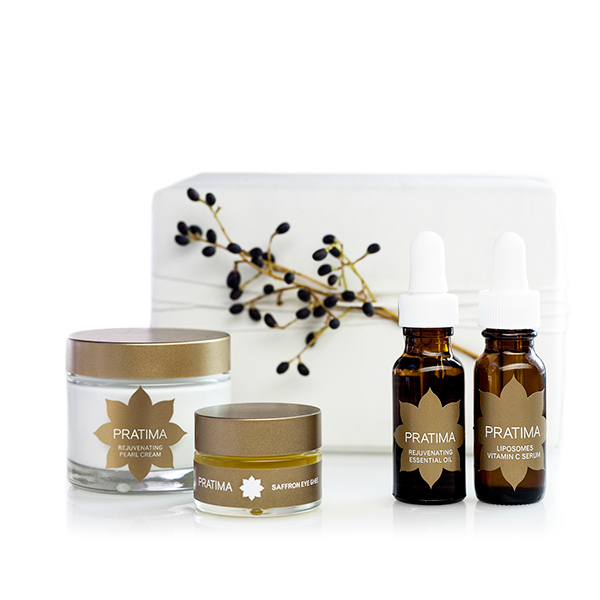 The brief was to create peaceful and harmonic images, which reflect the natural ingredients of the Pratima's Skincare line. 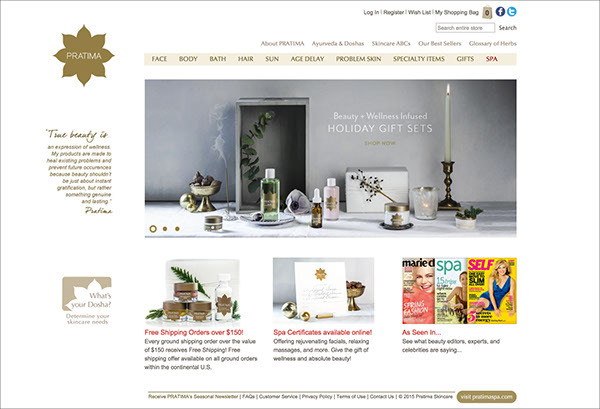 The campaign images were used in their newsletters and website banners.